Been looking for an end unit? 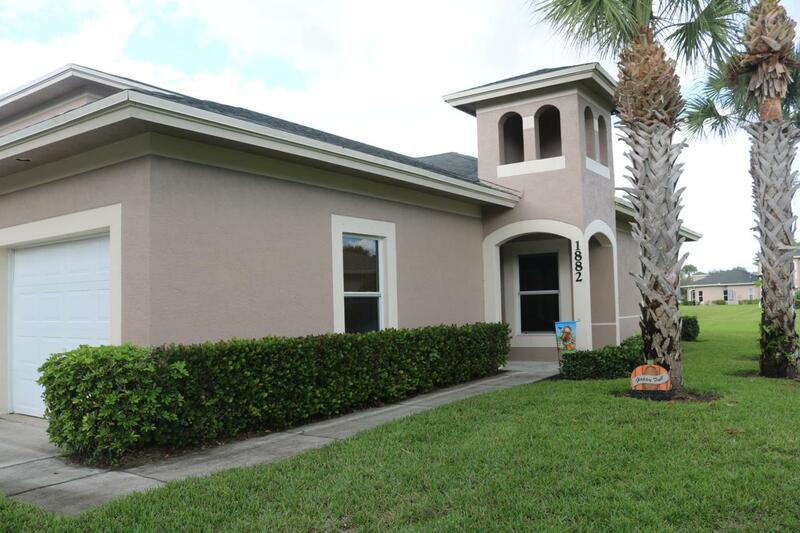 This one just happens to be located on the lake and in superb condition! 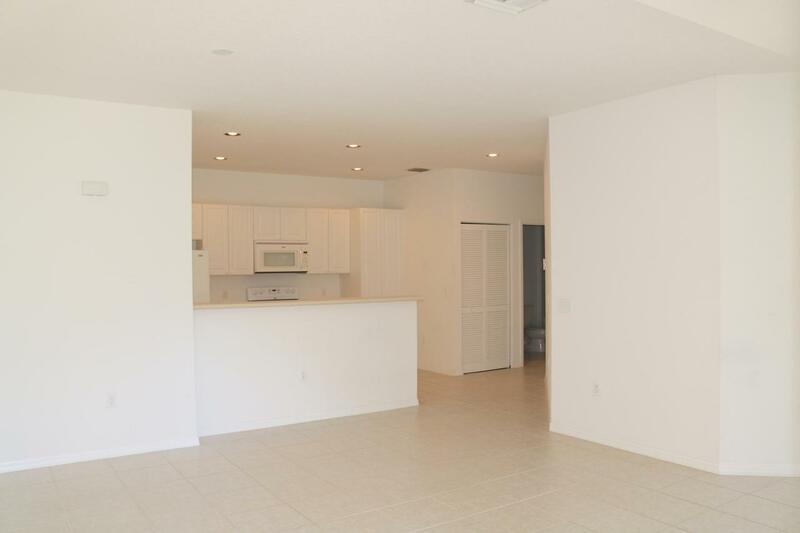 2bed/ 2 bath with garage and a patio that can be accessed from any room...great for entertaining! 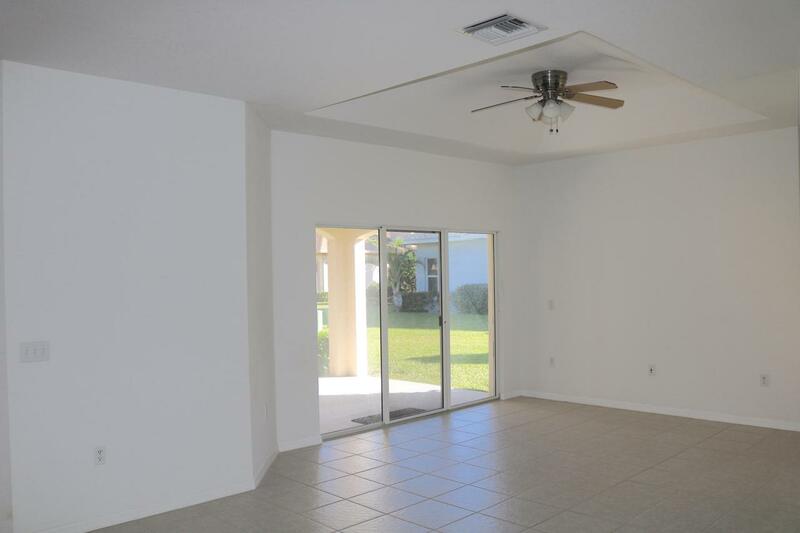 Tile floors throughout the living area, with carpet in both of the bedrooms. 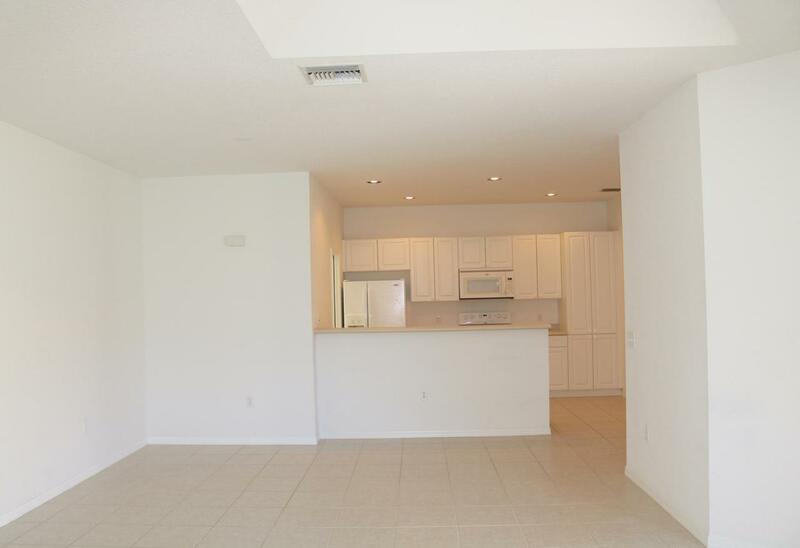 Plenty of windows for natural light, high ceilings throughout with no one living above you.